This is it. The beginning of your next chapter. For me, wedding photography has been quite the journey. I’ve spent the last 6 years refining my documentary style and approach to get the best out of people. Whether it’s a destination wedding or one close to home, every wedding has it’s own unique vibe, and that is something that needs no interruption. There is nothing I love more than a good vibe, perfect light and amazing people. Even though weddings are made of the similar ingredients, it’s the people that make the magic happen. 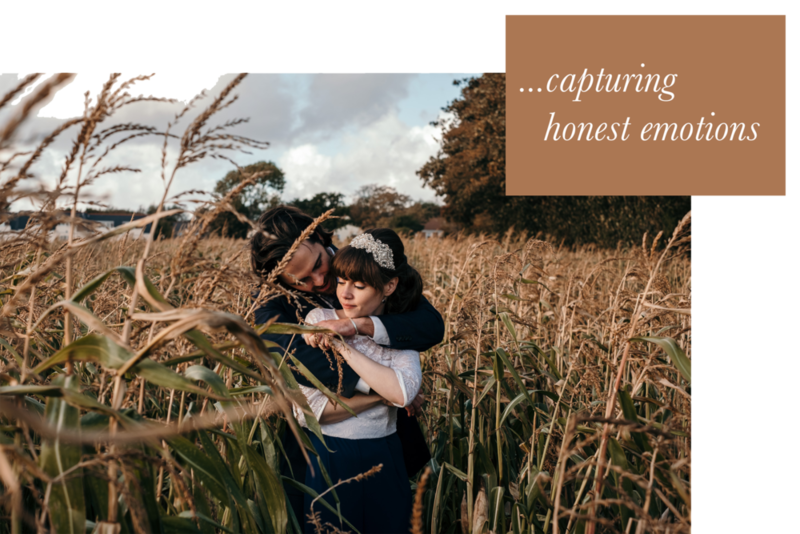 I’ve learnt developing good relationships with your couples is key to producing great imagery. I always get asked “What’s the best wedding you’ve been to…” and it’s hard to narrow it down from 150+ I’ve photographed! But I always end up going back to the ones where everyone dancing with their shoes off and letting go. After all, weddings are lifetime celebrations and that’s the kind of party I want to be involved in! If you’re looking for something else, shoot me an email via the button below.